The company operate from 2 premises the main warehouse being 10,000 sq foot of premises on the outskirts of Blackburn in Lancashire. 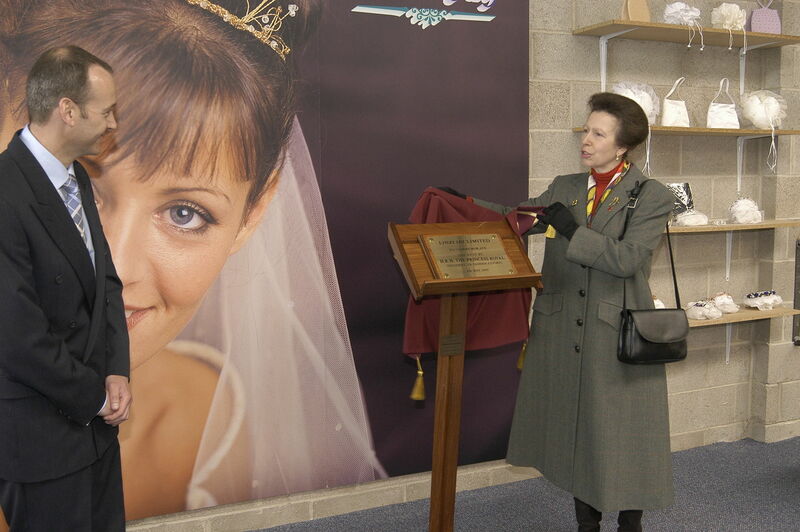 In 2004 the building was officially opened by HRH the Princess Royal. 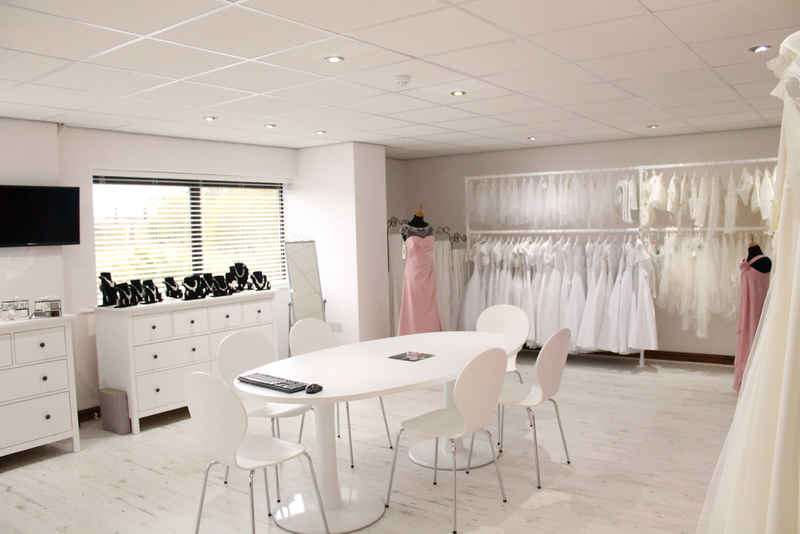 The building was recently extended and now includes a showroom for retailers to visit. 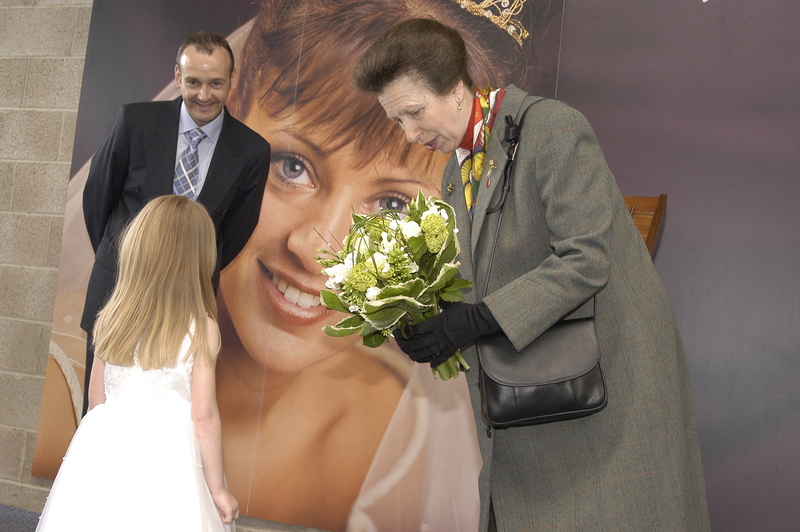 The other premises are in Lincolnshire housing our manufacturing unit which produces our Arianna brand of headdresses.